According to Google’s announcement, it is important to have an SSL certificate installed for your website and all the websites denoted with HTTP are termed as not secure. A website without HTTPS shows a warning sign to the visitors as a result of which the visitors might not feel confident to browse your website. What is HTTPS? 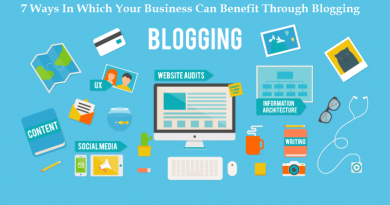 And being a blog owner why should you move to an HTTPS website? There is an online form on your website where the users submit their personal information like name, contact details, address etc. You are selling products, promoting products or if you are posting reviews about them that has a link for purchasing those products. So, let’s get to the basics! What is HTTPS? HTTP stands for Hypertext Transfer Protocol; this is a communication protocol that is implemented by the clients and servers in order to communicate. It is not bad to have an HTTP website but the issue is that the communication between the browser and the client through HTTP is transferred in clear text. As a result of this, the network through which the information is transmitted can clearly see the information and thus it becomes vulnerable and stands at the risk of getting compromised. HTTPS stands for Hypertext Transfer Protocol Secure. Through HTTPS an encrypted communication channel was established. 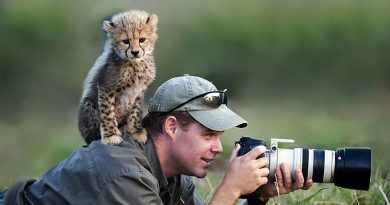 As a result of this, the information transferred through the network cannot be read easily, thus making this communication channel more secure. In short, HTTPS is a secured form of HTTP that encrypts the information transmitted between the client and the sever. Why should I opt for HTTPS? What are the benefits of HTTPS over HTTP? Google states that the websites with HTTPS will have a slight boost in rankings in comparison to the websites with HTTP as they are more secure and safe to use. So if you are putting in efforts for good search engine ranking of your website, you must also switch it to HTTPS if you haven’t done that yet. Google Analytics blocks the referral data if your website is on HTTP. Therefore, if you get a huge amount of traffic through a website and if your website is on HTTP, this traffic will be displayed as direct traffic. However, if your website is on HTTPS, the referral traffic is analyzed and passed on to Google Analytics and as a result of this, you will be able to have better information about the traffic coming to your website and this will also help you in directing your marketing efforts accordingly. You might be well aware that it is important to have a mobile presence as well in order to have good search engine rankings. If you would like to implement AMP for your website, it is important to move to HTTPS. Having HTTPS is a mandatory requirement for AMP. Progressive web applications and modern browsers need HTTPS to function perfectly. It makes your website more secure for your visitors and customers. It protects your website data from getting compromised. It prevents the website data from getting misused. It prevents content phishing from your website. It encrypts your website information in every way including URL, passwords, browsing history etc. Why Does Google Make It Important For The Websites To Have SSL? Google considers HTTPS as an important ranking signal for a website. The reason they do this is to ensure that the websites that people browse through their search engine are genuine and safe. HTTPS is a crucial step that protects the users from content spoofing. Content spoofing is s scenario where a hacker makes a fake website and makes it look like a genuine one. This is usually done to misguide the people and people end up entering their personal details on such websites. The only way to protect the users from content spoofing is to make sure that every website is secured through HTTPS. A website that does not have an SSL certificate shows a warning sign to the users when they try to access it and you don’t want your website visitors to go back because your website does not look secure to them. How To Get An SSL Certificate For Your WordPress Website? 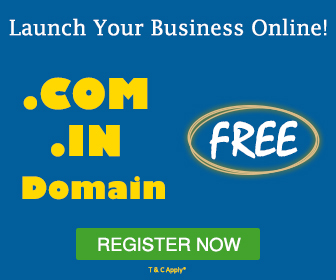 The web hosting company can provide you with an SSL certificate. MilesWeb offers free SSL certificate with all the WordPress hosting and shared hosting packages. 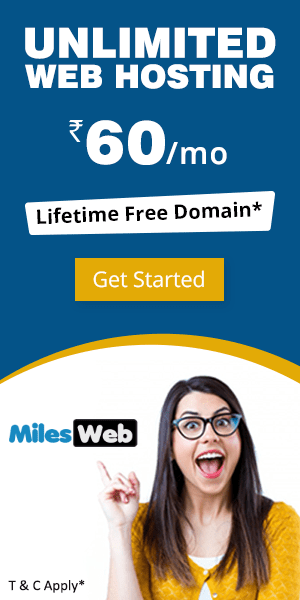 MilesWeb offers free SSL certificate by Let’s Encrypt and it can be automatically added to your hosting account. In order to install the SSL certificate on your website, all you need to do is contact MilesWeb’s support team and they will install the SSL certificate for your domain. 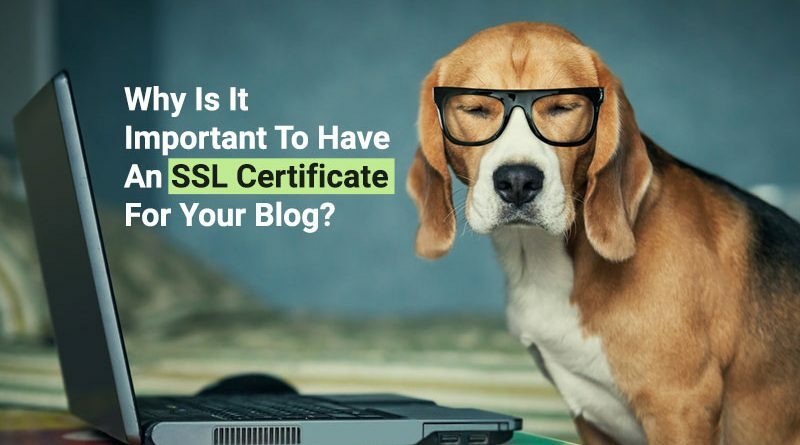 Once you get the SSL certificate, all you have to do is go to your WordPress account dashboard and change the URL structure of your website. Go to ‘General Settings’ and change the WordPress website address in the ‘URL’ field. In place of your current URL, enter the new URL of your website that starts with ‘https://’. Follow the same process for the ‘Site Address (URL)’ field and replace the current URL with the ‘https’ URL. After you make these changes, your website will always load with SSL that will be denoted with HTTPS instead of HTTP. In order to check whether your SSL certificate is working properly, access your website and look for the green padlock icon, this icon signifies that your website is secured with an SSL certificate and is safe to use. 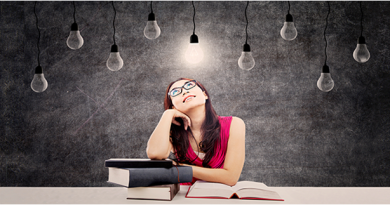 Why Choose MilesWeb’s SSL Certificates? One of the main reasons why you should go for MilesWeb’s hosting packages is because they offer free SSL certificate. Also, installing and activating the SSL certificate for your website is done quickly. 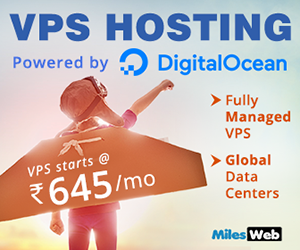 You get the best of features with every hosting package like free domain name, powerful and fast SSD servers, free SSL certificate, free malware scanning and removal, choice of data center location and round the clock technical support at an affordable price. 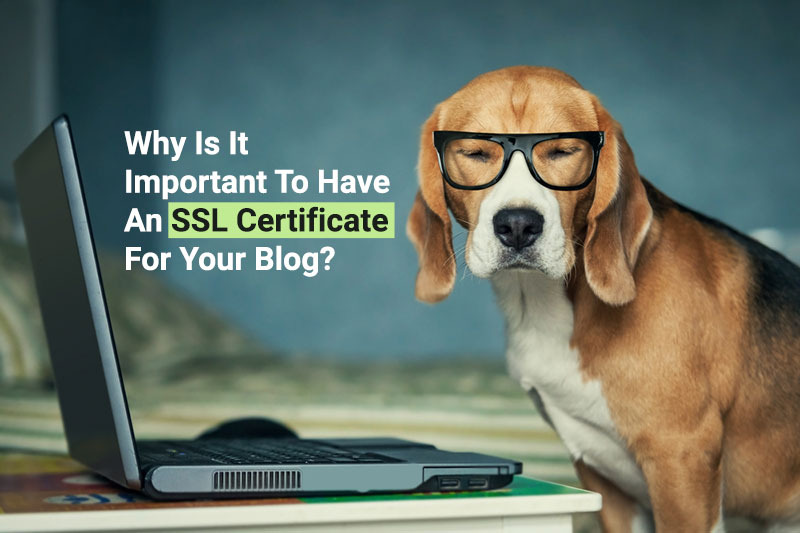 If you invest in an SSL certificate for your blog, you are investing in your online reputation and in safeguarding your user data. Having an SSL certificate installed on your website is a small step towards your online success. If you haven’t moved to HTTPS yet, do it right away so that you don’t miss out on genuine website traffic and good search engine rankings.